This River Oaks Click Birch Sunset engineered wood flooring by Northside Distributors looks stylish and chic in any home. 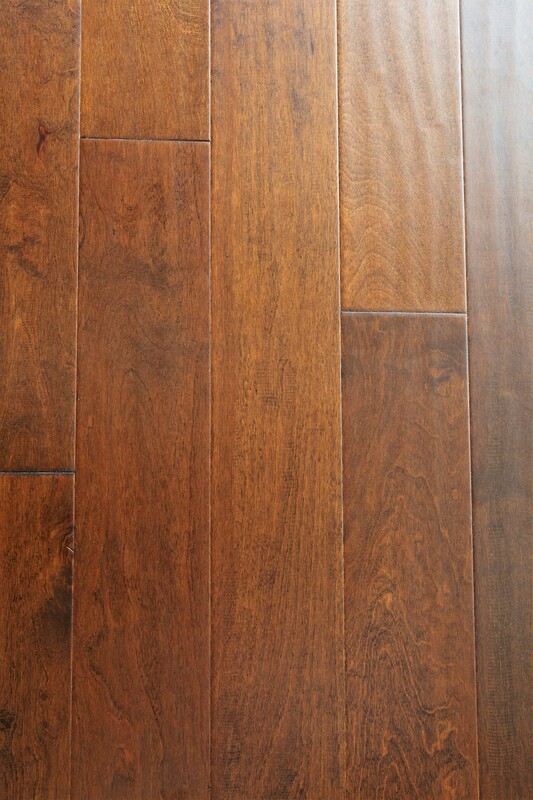 With its warm brown colors and hand-scraped appearance, this flooring option makes your home look magazine-ready. The birch wood is durable on its own, but an aluminum oxide urethane finish helps to protect it against the wear and tear that's inevitable in any busy household. This strong coating gives the floors a smooth feel and makes them easier to maintain. 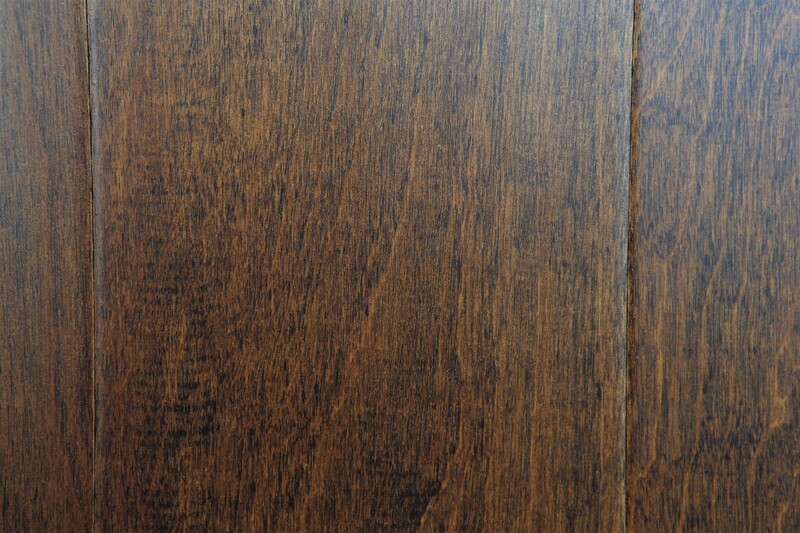 The glue-less engineered construction of this wood flooring includes a click locking system. This help to ensure that the floors have a seamless appearance and makes them easier to install. With your order you'll receive random piece measuring from 15" to 4' in length, allowing you to customize the flooring pattern in your own space. 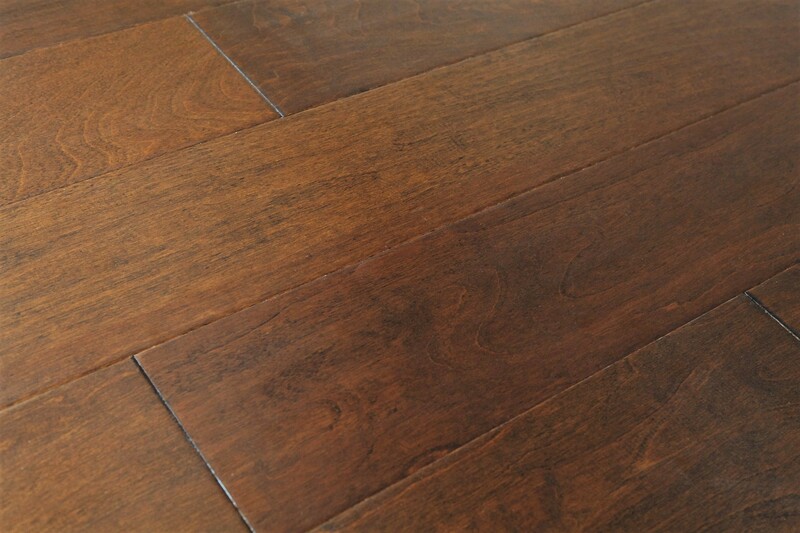 Order your new flooring from iDeal Floors to get high-quality, durable products at affordable prices. Our helpful staff is ready to answer any questions you may have, so don't hesitate to get in touch and let us know how we can assist you.